I'm on holiday, so if the situation has changed, whoops. TEST were apparently grinding standings to join the Caldari when I left. So another massive null-sec entity is coming to low-sec. 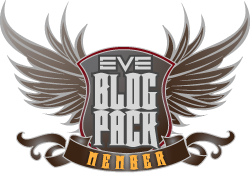 Now the popular view is that null-sec is the end game for of l33t PvP and low-sec is fill of bad players. Therefore TEST should steam-roll the war zone right? That's what their leader said. Warzone control tier V all the way! We'll see. Basically TEST are likely to have a huge number advantage. Although they are well down from the 8000+ they had, they still have over 4000 pilots. To conquer faction war systems you need to capture complexes and a lot of them. There are four classes and three of them are restricted to cruiser sized hulls or lower. How are these null-sec dwellers on T1 frigate and destroyer ships? 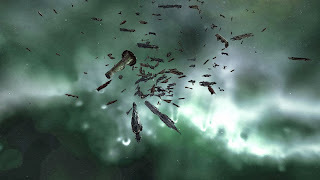 Small gang warfare is an utterly different animal to null-sec mass battles. You have to think for yourself, piloting skill is needed. FC'ing these fleets also is very different to big fleets of big ships. Frigates, destroyers and cruisers need piloting skill. Take that faction war stable, the triple-neut Tristan. 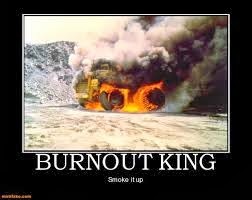 You have a serious range issue, overheating is needed early on in the fight, cap issues abound, keep that injector going, local reps and over heat, watch your drones. Lock, f1, lock f1, lock f1 does not apply to faction war. Plexing is BORING! I mean seriously boring. Warp to acceleration gate, activate, enter, kill single rat, wait for 20 minutes. Rinse and repeat. Plexing is not supposed to be fun, its supposed to generate PvP. 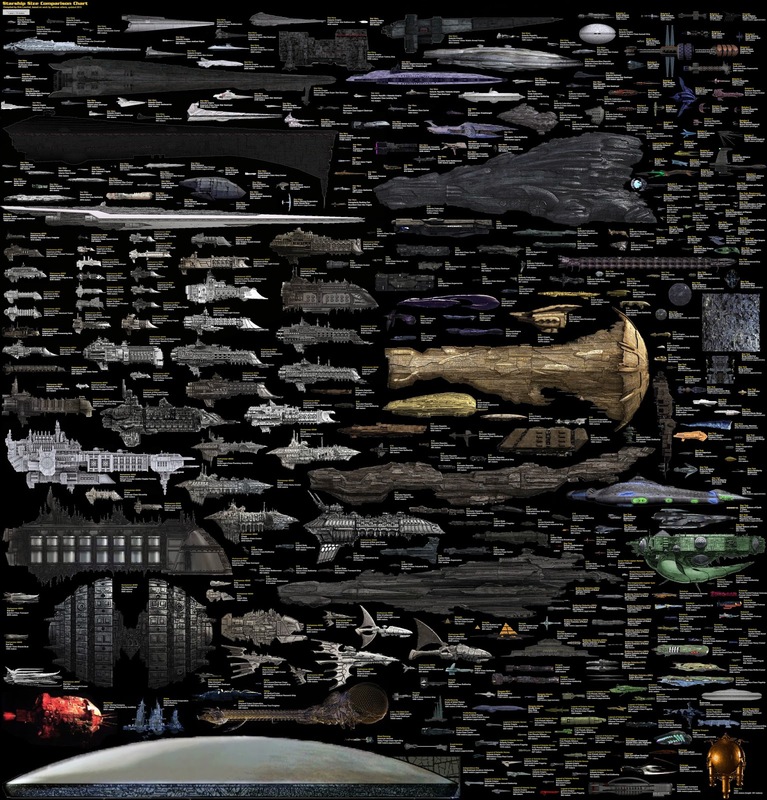 Now if TEST have to resort to large fleets to capture plex, those LP are going to be spread mighty thin between all the members. I have a feeling many will be asking what's the point when they are getting little LP for a lot of waiting. So we wait to see if TEST can grind the standings to get into faction war, then we see how they cope with some low-sec loving. I think a group with the numbers advantage of Test could make an impact in FW. They just have to adapt... we'll see how Test does with that. But if they take a look at IWHIP they could do well. Its also how you sell it. For such a large group I don't think the Plexing is going to be the part that gets them the LP. 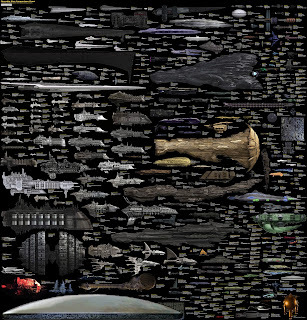 They should roll the warzone first with fleets of 50 taking multiple systems or plexes at once then farm missions for LP. After getting Teir 4-5. Not a TESTie but you best log on when you get back from holiday and take a look. TEST appears to have adjusted well and they have not fully arrived yet.